Check his MOD out here. 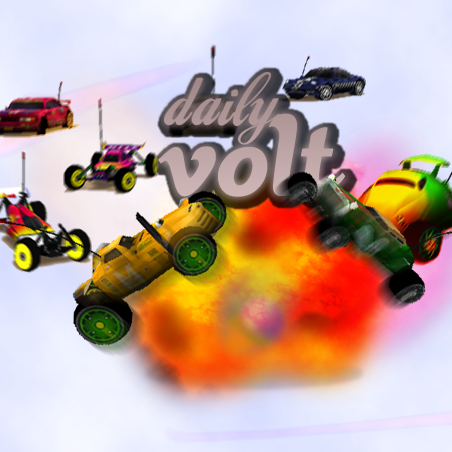 This site is made only for ONE reason - getting Re-volt to the life! Here you can answer to daily questions. Every working day (from Monday to Friday) here will be next question. Questions will be about everything that have any sense with Re-volt.